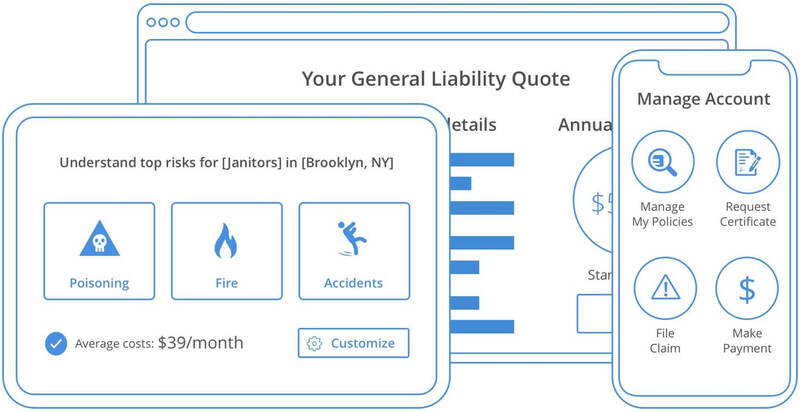 Need General Liability insurance for your business? Easy. Simply take our online assesment tool and we'll deliver your Certificate of Insurance to your inbox any time. Even after office hours. We understand that every business has its own needs; that is why we provide insurance plans that are carefully thought out for acupuncturists. Simply take our online assessment tool or talk to our customer service representatives to get a quote. All it takes is just a few minutes to get insurance from us. Simply fill out our online application, and you'll be insured immediately after purchase. Relax. You worry about your business while we make sure that you are protected. Every Acupuncturist benefits from having Malpractice Insurance, General Liability, and Commercial Property. If you have employees, you may need Worker’s Compensation or Health Insurance. And if you do hospital or house visits, you’ll need Business Auto Insurance. 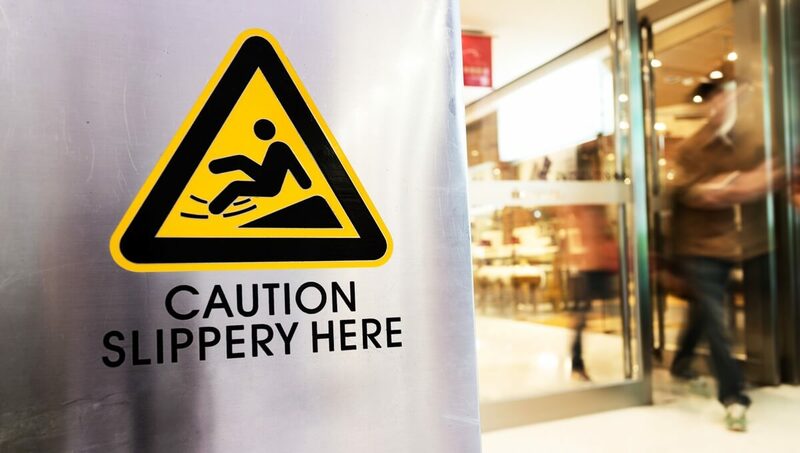 This policy covers slip and fall accidents in your office as well as third-party property damage, advertising injury claims, and alleged libel or slander. 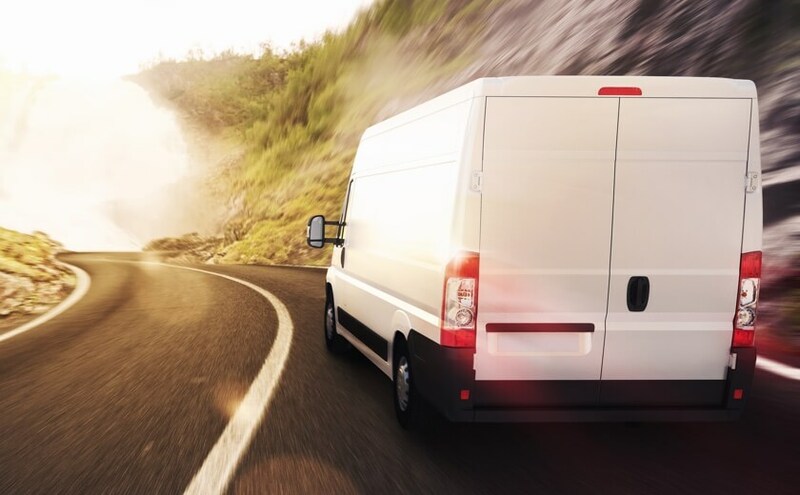 Pays to repair vehicles damaged while being used for your business. It also covers costs to repair a third-party’s property or medical expenses if you are at fault for the accident. Acupuncturists deal with a lot of clients on a daily basis. When they get sick or injured on the job, Workers' Compensation is your ally. 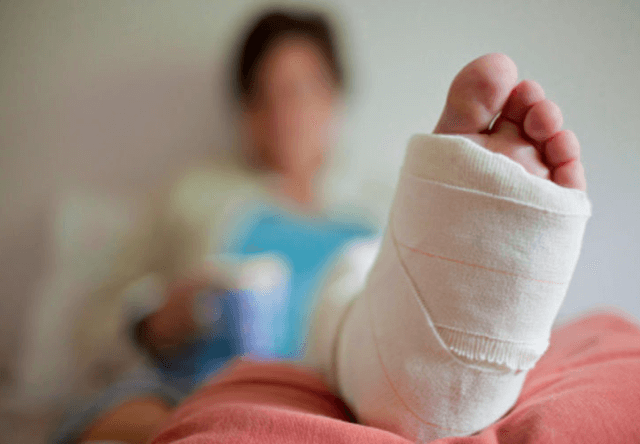 Normally a state-mandated insurance, Workers' Comp covers the employee's medical expenses when sick and rehabilitation benefits if injured on the job. The insurance also covers lost wages until your employee is able to work again. Property insurance pays for construction of a new building after a covered event destroys it. It also pays to replace property, including equipment, tools and supplies, if they are damaged or stolen. Also known as acupuncturist malpractice insurance, this policy protects you when a patient claims you didn’t deliver the right services or your acupuncture services caused more harm than good. How much does Acupuncturists Insurance cost? The cost of insurance for acupuncturists depends on which carrier you purchase a policy through. 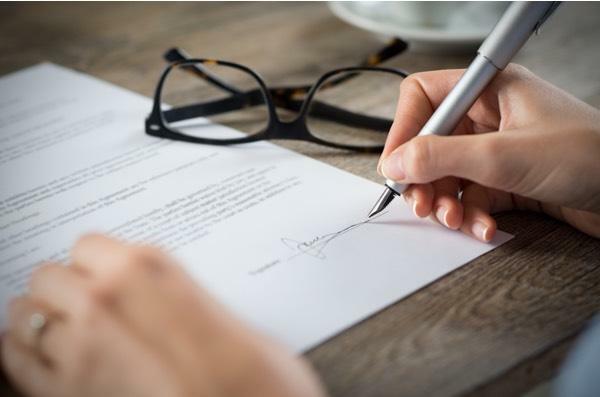 Most will want to know how much experience you have, what your annual revenue is, and any policies and procedures you have in place before they offer a quote. The cost can start as low as $400/year. What are risks Acupuncturists could face? Just like you create a plan to heal and help patients, you also need to create a plan to protect your acupuncture business against these common risks. Unhappy Patients: Patients expect you to make a difference in their health. If you fail to deliver on promises or they are just unhappy with the results, they can sue your practice. Lawsuits often occur even when an acupuncturist doesn’t knowingly do anything wrong. Injury: Owning or renting a property for your business includes a lot of maintenance responsibilities to keep the grounds safe for patients. If you fail to clear sidewalks, repair broken steps, or place a wet floor sign, and a patient falls; you can be held responsible for the medical bills and any time they miss being paid at work. Skin Rash: If the care you provide using needles or other treatment lotions causes a serious reaction on the patient’s skin, you are responsible for their additional medical expenses. They can hold you liable even if you use a third-party product. Building Fire: Fires are unpredictable and quickly destroy everything in their path. If you receive a call in the middle of the night that your building was completely destroyed, how would you pay to rebuild or replace your business? As an acupuncturist, you understand and appreciate the value of alternative medicine techniques. Patients rely on you for a fresh approach free of prescriptions and surgery to guide them on a path of healing. The fact that your daily appointments include inserting tiny needles into patients’ skin opens the doors to significant risk and potential for lawsuits. Acupuncturist Insurance protects your practice when one of these stressful scenarios occur by alleviating costs, time, and managing your reputation. An acupuncturist places acupuncture needles into specific anatomic sites to improve the body's functions and promote self-healing. What does Premises Liability mean for an Acupuncturist? The most common lawsuit against acupuncturists are customers who slip, fall or sustain injuries while on the business property. As acupuncturists, you are expected to protect customers from hazards, even those you know nothing about. 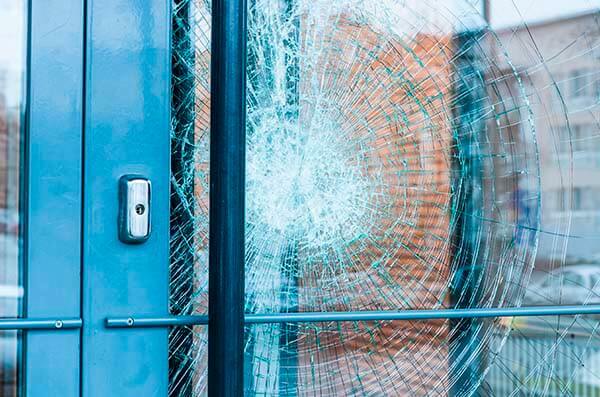 Premises Liability is a policy that offers bodily injury and property damage coverage related to the ownership or maintenance of business premises.